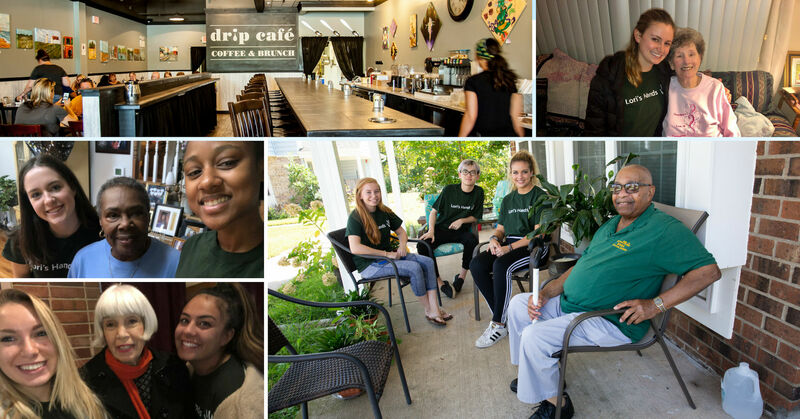 Enjoy an evening with friends at Drip Cafe. Tickets include a 5 course meal and glass of wine. All proceeds benefit Lori's Hands, a Newark-based nonprofit that transforms students' understanding of community health by matching them with individuals living with chronic illness in meaningful, helping relationships. Community members receive in-home support and, in turn, educate next-generation health leaders about the experience of living with chronic illness. There will be 50/50 and raffle prizes on the night of the event. Presented by: Lynn Paxson of Oasis Senior Advisors & Elle Van Dahlgren of Elle Van Dahlgren Law, LLC .